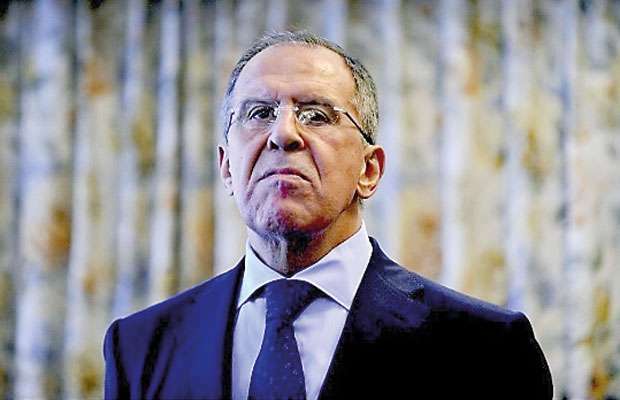 Russia, (rt.com), 30 August 2018 -Russia’s Foreign Minister Sergey Lavrov warned the US against using a possible chemical weapons provocation to justify a new strike against Syrian forces. He said Moscow warned the West not to play with fire in Syria. Lavrov reiterated the warning that a staged chemical weapons attack in Syria’s Idlib province may trigger a US-led attack on the forces loyal to Damascus.